We were contacted via email from a start-up security company called TSS who were interested in our security company website design and hosting. They wanted to get their business and brand online as soon as possible and had a deadline of 4 weeks for us to meet. About their type of business. What TSS security stood for. What they wanted to achieve with their new site. The type of clientele and target audience. Specific colours to be used. (Golden yellow contrasted with black). A sitemap of the pages that they wanted created which was approx. 12-13 pages in total. The design needed to be sharp, minimal, clean and have a corporate feel. They wanted the site to be simple and easy for visitors to navigate. Clear call to actions across the site. 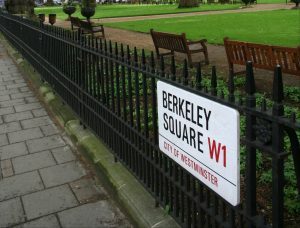 We were also given example websites that they were impressed by which gave us a clearer indication of what they wanted. 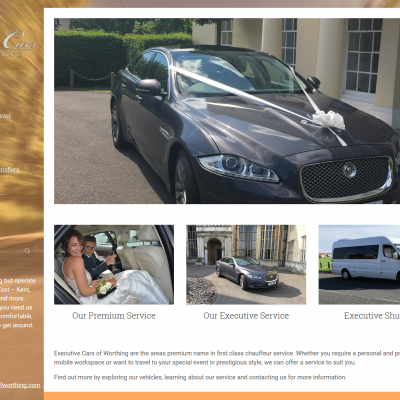 Brochure style pages so that clients can easily learn about the range of services on offer. Get potential clients contacting them via telephone or email. To direct clients to the website in order to promote company credibility. We added their domain to our secure web hosting and installed the WordPress website design platform. We created 4 email address for TSS to use. We created different mock-ups of the logo as we were given plenty of information from the client in regard to look and feel – it needed to stand out, not look gimmicky and above all look very corporate. This will be their logo for their brand, so we had to get it right. After mulling over a few samples, they decided to go with a logo they thought suited their business best, so we finalised the design and then sent the logo to the client in web and print formats. We gave TSS a choice of themes that we deemed suitable for their business and they decided upon a WordPress theme called Servo. 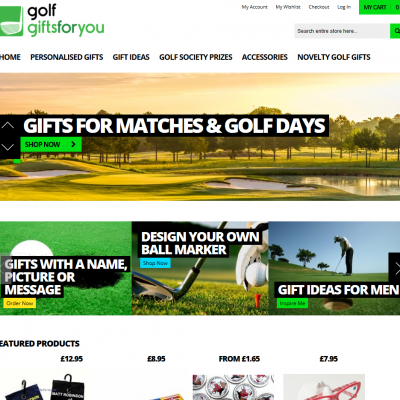 We then started to create the homepage which is their shop window, so it needed to be perfect. We added a large security banner at the top with simple graphics and a clear message/tagline of what they do. Straight after that was a “get in touch” form situated just above the fold. Large service boxes with an image, title and an action button were added, we then created a section with another graphic which showed more detail about TSS and then we completed the homepage with a neat footer area where we added an additional menu section for the extra pages that would not have fitted on the top menu. The result for the homepage was a clean, easy to navigate and corporate look, the client was happy to sign this page off and for us to continue with the internal pages. A contact page was created next with a simple enquiry form added along with the client’s office address and contact telephone numbers. We also embedded a Google location map pinpointing where they are based in Worthing. The internal pages all had their own top banner image with a header, text and graphics about that particular service plus a contact enquiry form and then further images and headers of the services they provide. 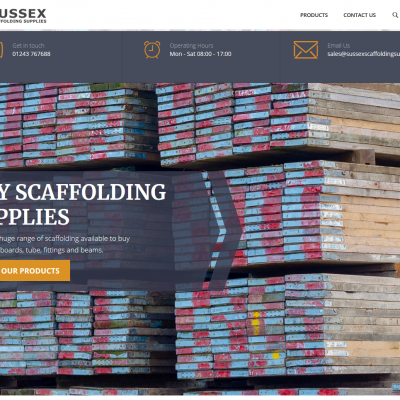 Once the website content had been added and TSS were happy with the overall look and feel, we then worked to ensure the site speeds were optimised for desktop PC’s and mobile devices. We also tested the site for usability and responsiveness where we found a few small tweaks needed to be made including 1 or 2 images which had to be aligned ever so slightly but apart from that it looked and worked fine on all mobile devices. 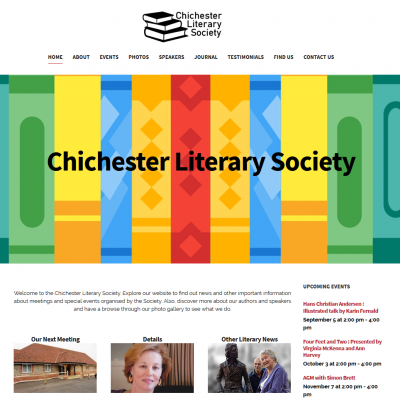 The website is now finished and live and once this was done we supplied login details for the admin area of their website and also guides on how to setup their email addresses correctly on PC’s and mobiles. Finally included in our client’s quotation was for us to create a Google business listing and also add Google analytics tracking to the site. 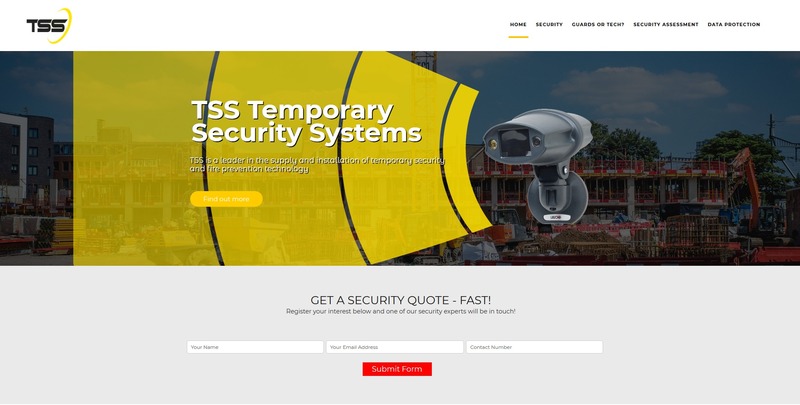 We wish our client TSS all the best in their new venture in the security world, if you require a security company website design similar to TSS then please get in touch for a free quotation.